We're so excited to see what suggestions/comments/questions you have for us and we value your feedback. Sit tight - we'll reply to your email within a day. Thank you for reaching out to us! We can't wait to read all your exciting ideas/proposals/questions/comments. Sit tight - we'll respond to your email in 1 business day (but more than likely just a few hours)! Looking forward to connecting with you. 5K+ unique readers each month. A variety of readers in different stages of life, with ages 18-34 making up 70% of our readership, however we are fortunate to reach every age group including 65+. A fabulous femme base, with females making up 93% of our readership. But we haven't forgotten about the 7% of you gents! Prominent readership in the United States (66%), Canada (6%) and United Kingdom (3%). Other locations include India, Australia, Philippines, Malaysia, Germany, Belgium, South Africa, Hungary, Indonesia, Netherlands, Portugal, Mexico, New Zealand, Turkey, Ireland, Japan, the list goes on! We are always open to advertising opportunities and adore partnering with the teams of blogs, businesses and brands who share our values, beliefs and interests. Have something to give away? We are willing to partner with brands who wish to host a blog giveaway. This is a great method to get your brand recognized and entice readers in the process. Your giveaway will also be advertised on our social media channels. We can’t get enough! 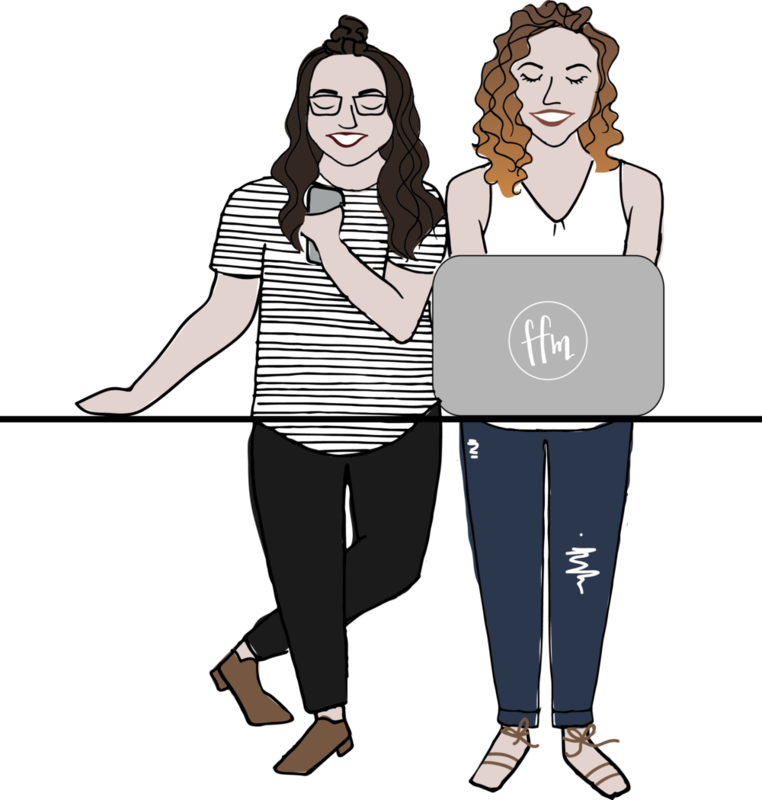 If you’re looking for the chance to gain publicity for your own blog, plus work with like-minded, passionate writers, don’t be shy–please approach us about a guest blogging gig! If selected, your post will feature your photo and will link back to your social media/website. Your post will be advertised on our social media channels. Let’s do business together! We’re always appreciative of the opportunity to build relationships with brands that fit within our interests and mission. Your partnership will be regularly mentioned and all blog posts will be advertised on our social media channels. Looking to get your product in front of an audience who values your niche and is actively searching for new ways to better their lives? We love trying new products and would be thrilled to write about yours. We value honest reviews and will write frankly on our impressions. Each review will be featured on our social media channels. Thanks for giving us the opportunity to work with you! We look forward to chit-chatting. Over at FFM, me and two other kick-booty girlbosses have teamed up to offer full social media management, website design via Squarespace, blog and email list management, in addition to designing beautiful visual graphics via Photoshop. We also offer full-service branding (yes, we design logos and so much more!). I'm a big believer in the philosophy of lifelong learning and the importance of staying informed of trends, especially in my ever-changing field. I am a heart-centered female creative seeking clients like me, and am dedicated to growing my knowledge and working collaboratively with YOU! So, what are you waiting for? Let’s change the game. Book your complimentary consultation to discuss challenges and goals to see how we can best work together to achieve your greatest success yet! STRUGGLE TO GAIN AUTHORITY IN YOUR NICHE + BRAND AWARENESS? LACK EXPERIENCE WITH DIGITAL MARKETING? I would love to speak with you and make your life a heck of a lot easier! Heya, super savvy girlboss! It's me. Kathryn. 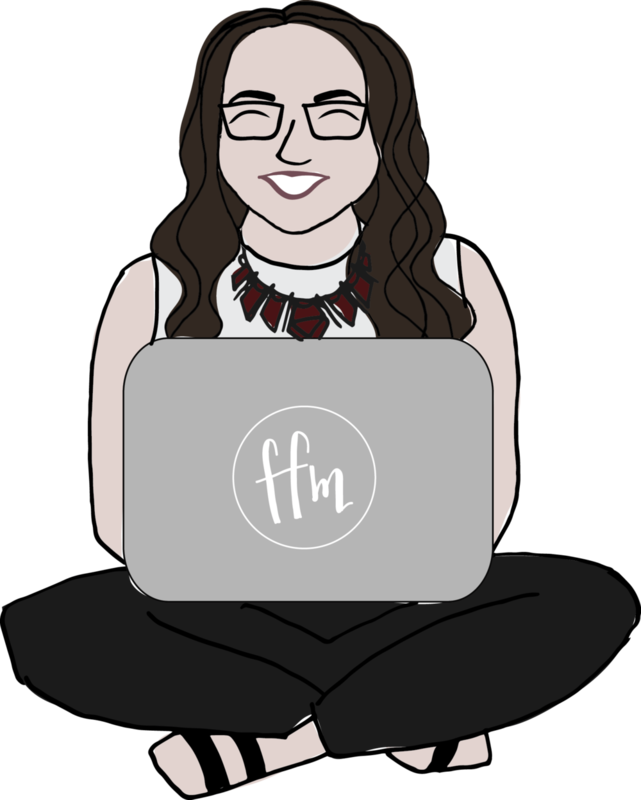 If you're a solopreneur or running a fabulous femme empire, I'm here to help! In addition to blogging here at Fashionably Frank, I own and operate my digital marketing business, Fashionably Frank Marketing, specializing in digital marketing services for brands like yours.